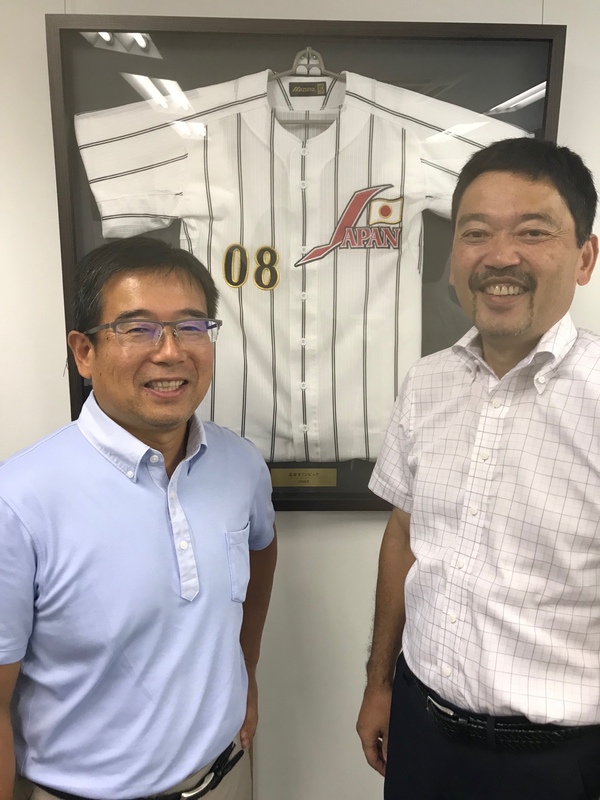 “After serving 22 years with Baseball Federation of Japan (BFJ), Mr. Yutaka SHIBATA leaves his post as Secretary General to devote more time for his family business in his home town of Gifu in Central Japan, at the end of August, 2018. As many of our global baseball family know, Yutaka has been the main driver of major international events for BFJ during his service and I would like you to join me in wishing his best for the future. In the meantime, he will continue to stay within BFJ organization, even after leaving the secretariat office, as a member of its International Commission and will help us for our activities where necessary. Mr. Yuji NAGAKUBO, Executive Director, will concurrently serve as Secretary General of BFJ.